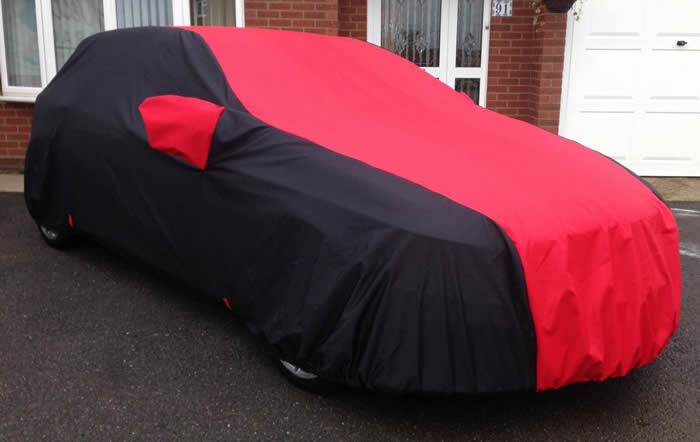 Custom covers can be made for your individual car, with a choice of colours and finishes, in four different fabrics. Club or maker's logo can be incorporated and covers have been made by us for thousands of customers since 2003. Custom made covers are individually hand made in England to order for each car and can have pockets for wing mirrors, spoilers, phone aerials etc. Contrasting or matching piping is included on Custom Indoor covers only Ishown above). Custom covers are available for peachskin, Fluorocoated Waterproof and Waterproof & Breathable covers. Ideal for cars which you want to keep totally dry. They are 100% waterproof and hand made in the UK from a tough, nano-technology coated heavy cotton. They have double-stitched seams, elastic both ends and a thick nylon webbing underbody strap to secure the cover down. Each cover is custom made to order with mirror pockets, in Black only and typically costs £275-320. These premium, luxury indoor only car covers protect your car from dust, scuffs and scrapes. Scotchguard treatment protects the car and cover against drips of water. They are hand made of a thick, sweatshirt grade knitted poly-cotton, with a small amount of Lycra to give the perfect close fit, with a thick fleecy lining for softness and can be made in your choice of colours with a contrasting or matching piping. Supplied with mirror pockets, typically £299. The top row of pictures above are additional examples, with more on the single marque pages around this website. Colours: Silver, royal blue, black, navy blue, purple, stone, British Racing green, white, lime green, sky blue, burgundy, red, old gold, orange, grey and yellow. Single ply breathable machine washable 'peach' feel fabric which is soft and dust proof, custom made for each model with elasticated ends. Supplied in its own drawstring bag. Prices typically £150-200, see individual marque pages for models available or use our database where this cover will be offered if we have the pattern. 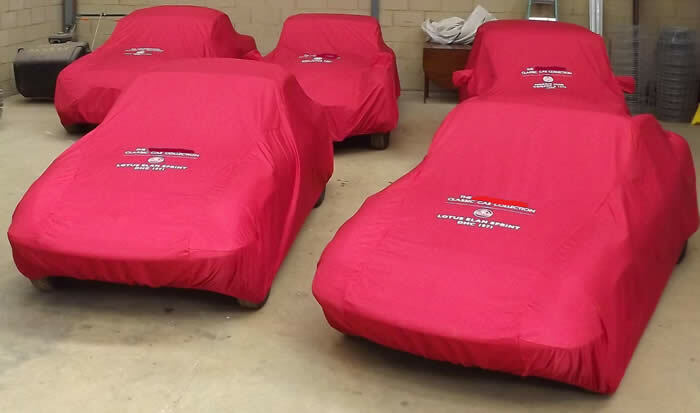 These car covers are also light shower resistant, so are ideal for touring as they will resist dew, frost and very light rain. Are these the lowest cost custom made covers in the UK ? Available in red, dark green, navy blue, sky blue, royal blue, warm yellow, black, charcoal and other colours on request, for over 150 different cars. They are very popular due to the quality of the fabric and price, being halfway between standard fit covers and the luxury £299 versions. 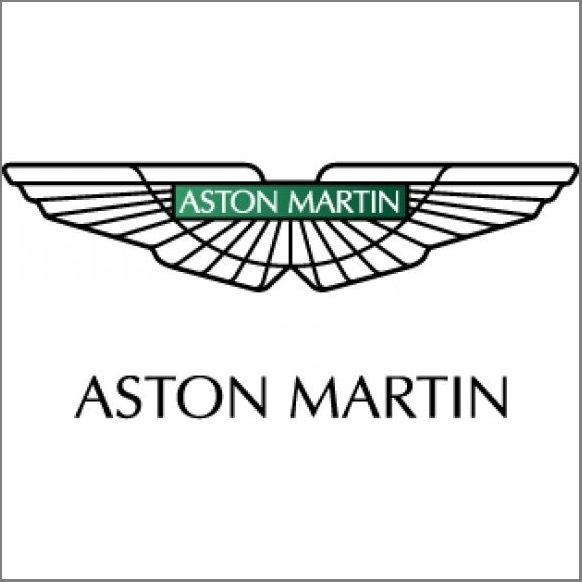 We also supply launch or reveal covers for car launches, handovers etc, made of silver,black, red, green, 3 shades of blue, white, charcoal, lime green, orange, gold (and more on request) silky fabric, which can have a logo applied (£30 each logo). 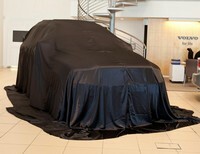 Prices are £159 for cars or £209 for 4x4s, with an XL size for the very largest cars at £249. Please enquire for details. We welcome orders from manufacturers, their agents and marketing agencies. Supplied worldwide for car launches - Italy, Australia, USA and more. We can make custom size covers for all your marketing needs - whatever you are launching, just ask. Soft indoor cover especially tailored to suit your car. Choice of 16 colours with piping. We can also make custom covers of more than one colour, in our Peachskin and Fluorocoated Outdoor fabrics. There is no additional charge to do so, just let us know which of our listed colours you would like in each area. To order, use our database to select the car and one colour, simply list additional panel colours in the free format box at checkout or e-mail us.